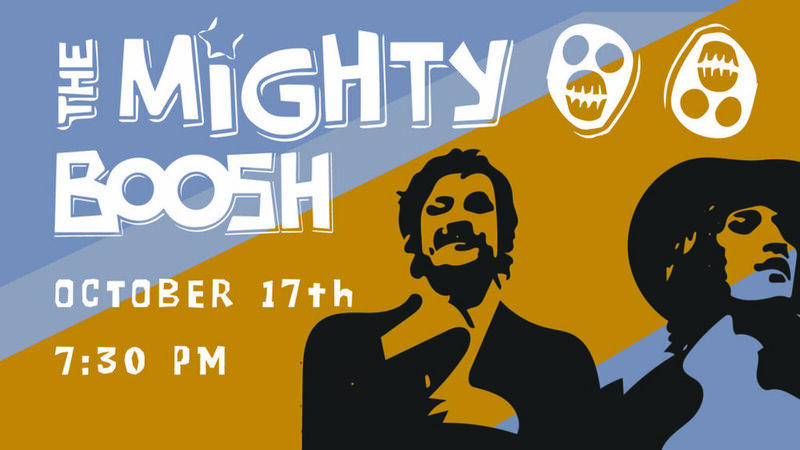 After hours of research, Ken has hand picked the finest and funniest episodes of the British comedy show, The Mighty Boosh. The show originally aired on BBC Three and ran from 2004-2007. Starring Julian Barratt, Noel Fielding, Michael Fielding, Rich Fulcher, and Dave Brown, each episode follows Howard Moon (Barratt) and Vince Noir (Fielding) through nonsensical situations and encounter weird characters. Whether you know all the words or never heard of the show, you’ll leave laughing. Or my name isn’t OLD GREEEEEGGGG.